Wanted Animals Dead or Alive. 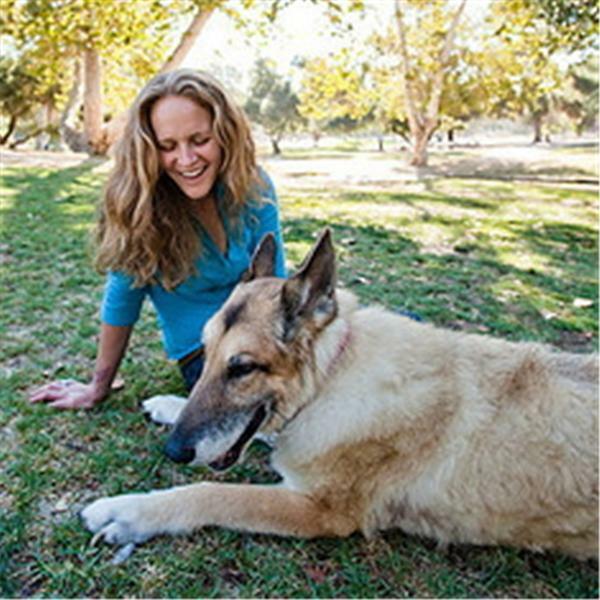 Pet Psychic speaks to your animals! Call in to hear what they have to say!